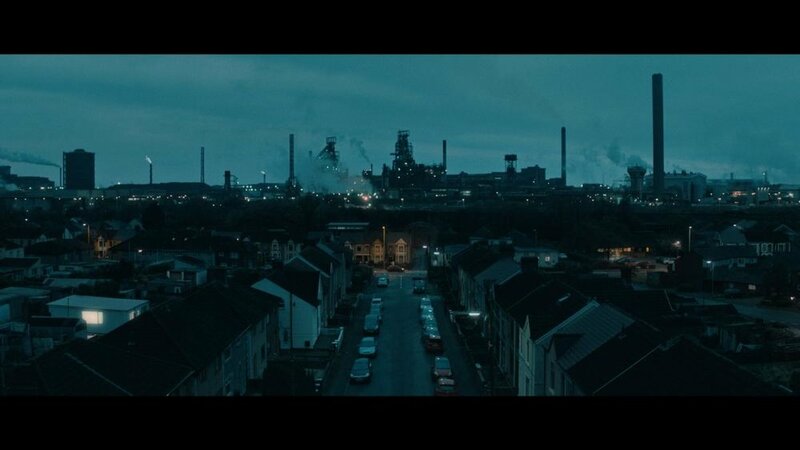 If you have a spare moment, check out this 2min film I shot called ‘Land of Steel’. Shot on ARRI Amira using COOKE S2 Panchros. Shot in Port Talbot late last year. With Blade Runner (1982), Ridley Scott drew his vision of the future from this surreal and vast location. Thank you very much hope you enjoy! I'd love to see some ungraded shots if you have any? Good work. The older lenses do help to "humanize" the sterile emptiness of the video image. Anything we can do to vandalize the oh so sharp high definition computer boxes seem like a good thing to me. I have a set of TLS speed panchros. They are pretty much my favorite spherical lenses on the Alexa.